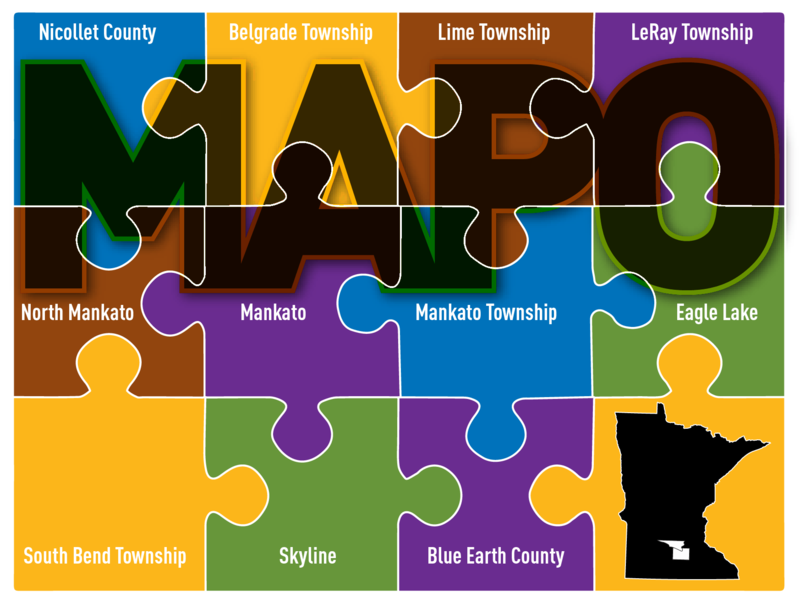 The Mankato/North Mankato Area Planning Organization (MAPO) is working with agencies within its jurisdiction to ensure pedestrian infrastructure throughout the planning area is compliant with the Americans with Disabilities Act (ADA). Each jurisdiction within MAPO is performing a Self-Evaluation of the policies, practices and pedestrian infrastructure within its public rights-of-way to identify ADA deficiencies that pose barriers to safe and efficient access for all users. Each jurisdiction will also complete an ADA Transition Plan that will provide a plan schedule, and planning level costs for upgrading pedestrian infrastructure and the removal of barriers within the public rights-of-way. The Self-Evaluation and Transition Plan development process will run through March of 2019. Please visit this page frequently for updates to the project schedule, notifications of upcoming public meetings, other materials prepared as part of this process, and other opportunities for you to provide your input on the process. Matt Lassonde – Transportation Planner, Bolton & Menk, Inc. Under Title II of the Americans with Disabilities Act (ADA) as well as 28 CFR 35.105 and 28 CFR 35.150, agencies are required to perform a Self-Evaluation and complete a Transition Plan to ensure all users have equal access to facilities. Click on one of the following links to see the status of ADA Transition plans and inventories in progress for MAPO jurisdictions.